Bill Nash Guitars are one of the best custom guitar values these days. This Shoreline Gold with Duncan lipsticks goes for just under $1700 new w/case & free shipping. 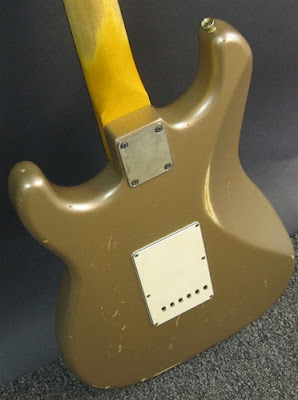 This is an aged/distressed guitar. I guess we can't use the "R___c" word unless referring to a Fender product. 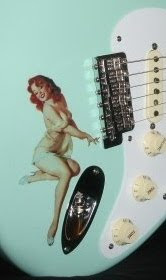 Nash dealer Fat Tone Guitars currently lists this one at their website. Fat Tone also has a bitchin' white Nash T-type Thinline with the WR pups, plus a few other cool lines of guitars, amps & effects.